"Is There a Paradise," is a limited edition contemporary art print created from a process that blends my original photography, mixed media, and digital alchemy. This print is not a reproduction of a painting, but a contemporary print in which the print itself is the only form in which the artwork exists. 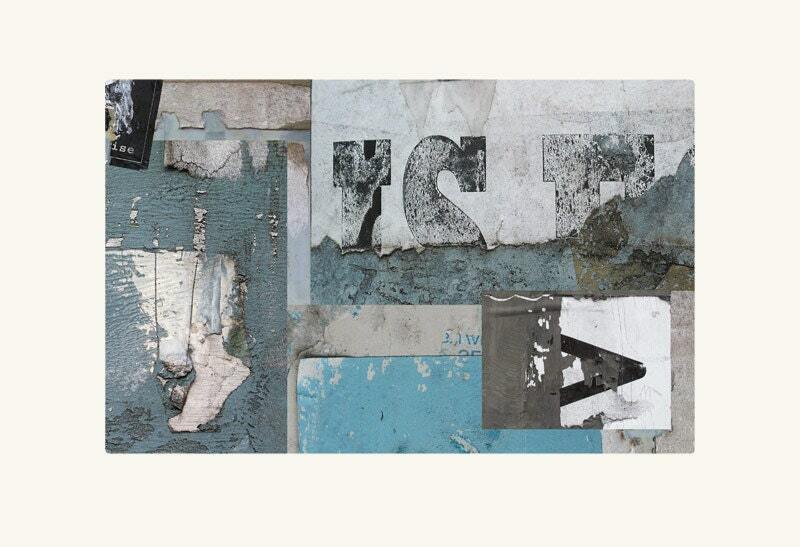 This print brings together digital collage with the aesthetic of the street. 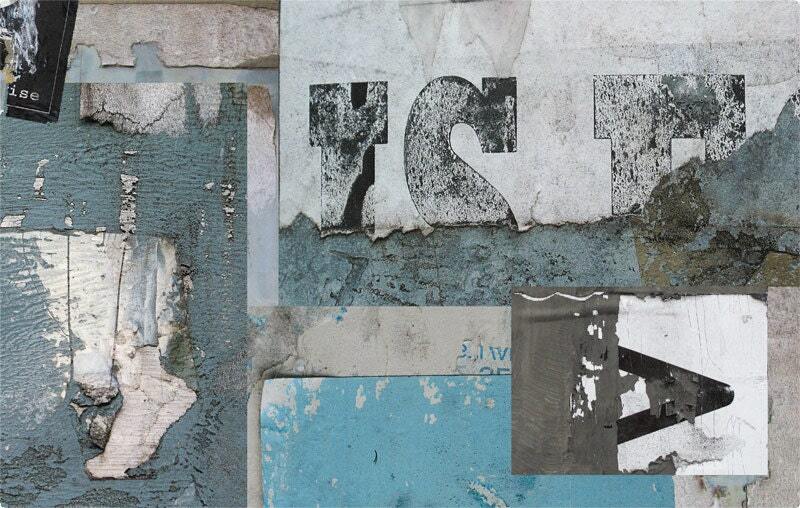 This image is built from multiple photographic captures of the random signage and images I find on my walks in the street, digitally collaged and printed as a flat print. The image has subtly rounded corners and is a one of a kind piece of visual poetry unlike other pieces I have done to date. It is pictured here cropped and with the borders showing. The finished piece is meticulously proofed and printed on either Moab Entrada or German Etching, using archival pigment inks rated to last for 100 years or more. The prints come with a certificate of authenticity verifying the edition number and the edition size. "Is There a Paradise" is available in one size.